With innovative welding practices, high-quality industrial steel, and unmatched craftsmanship, D & M Welding is the company you want to partner with in your next metal erector venture! Any construction project leans on a sound erecting process. 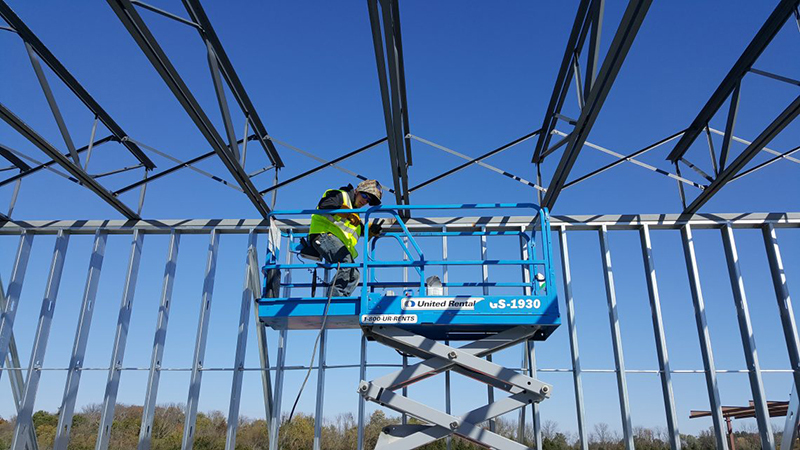 Steel Building Erectors require an immense amount of attention to detail and a highly experienced crew. At D&M Welding Co, we pride ourselves in years of professional experience in commercial, residential, and government contracts. Accompanied by ever-evolving technology and processes. 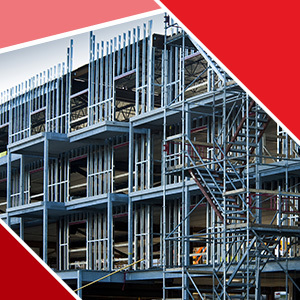 Ensuring that the project is completed in a timely fashion and with the highest standard of quality is our cornerstone. We promise to meet all requirements and parameters. From start to finish, we provide continual feedback on the project’s progress and timeline. Did you know that most post-construction concerns are a result of improper erection? Compromise is the last thing you want to do when looking into welding companies to project your metal building erectors. Instead, you want quality craftsmanship and experienced welding professionals who are keen to all the details — small and large. While every welding company will be different, it’s important to work with those with the skills and expertise in high-level building erectors. 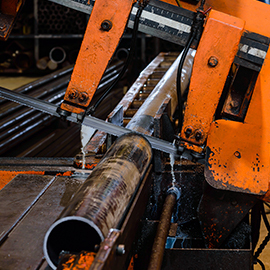 So, how do you know you’re getting the best in the welding industry? Below we’ve compiled a list that can help guide you when hiring for your next project. Always get verification and clarification. 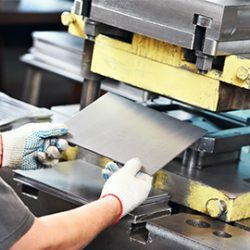 First and foremost, you want a company that has a valid license and current welding certification, even if it’s a company that comes with a great recommendation. Be sure to look it up online or contact your city and then clarify with the company exactly what certifications they hold. Be mindful of your bid. We all want a deal and feel like we’re getting the most with our money, but sometimes the lowest bid isn’t always the best bid. While welding companies want to remain competitive, sometimes a low bid is a red flag. This could indicate a lack of skill or little experience or simply a company who is alright with cutting corners only to fill their pockets. Don’t be left hanging mid-way through a project and do a little research first! Before a big steel erector project, it’s important you know how the company runs its resources, this will give you an idea of how the job will be completed. How many crew members will be working on-site? What kind of equipment do they have or need access to? Will there be any subcontracting involved? With a good welding company, there is little need for micromanaging the project because trust and rapport have been established. But as you’re vetting welding companies, insist on project involvement. The welding professional should feel at ease and be compliant with your request. If they try and talk you out it, this could be an indicator of trouble to come. Why wouldn’t they want you on-site? A qualified professional will be happy to comply and work with the needs of their clients. 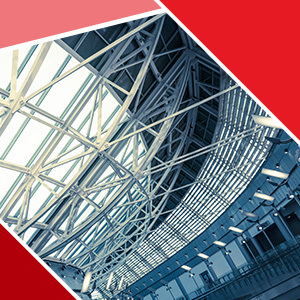 To partner with the leading welding company that provides premier metal building erectors, connect with us today! Contact Us today, or call us directly at (833) 450-1732!